10.30am - 4pm in the Ballroom, Stamford Arts Centre. Bruce will be sharing some of his very favourite harmony songs. "The day may include some African songs, perhaps a bit of gospel, a dash of pop, and some world-folk - whatever I'm currently feeling passionate about. Be prepared to move your body and sing your heart out, and join our singing community for the day!" 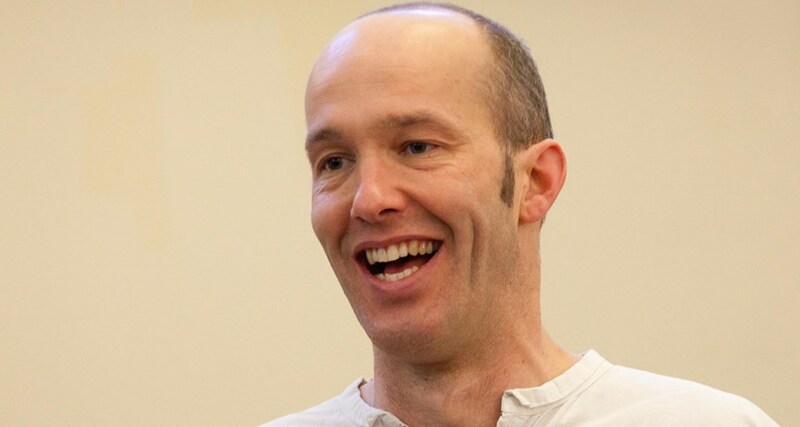 Bruce is a member of the Natural Voice Practitioners' Network and has been running acappella singing workshops in the UK and abroad for 18 years. You don't need to be able to read music - all of the songs are taught by ear. Just bring energy and enthusiasm! 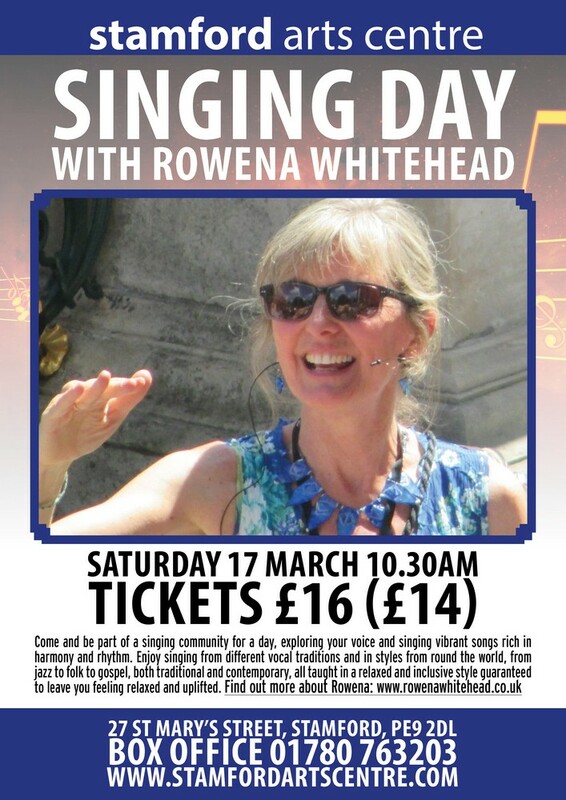 Come and be part of a singing community for a day, exploring your voice and singing vibrant songs rich in harmony and rhythm. Enjoy singing from different vocal traditions and in styles from round the world, from jazz to folk to gospel, both traditional and contemporary, all taught in a relaxed and inclusive style guaranteed to leave you feeling relaxed and uplifted. This is an all-day harmony singing workshop open to all. Uplifting songs sung in harmony with no sheet music, no judgement and no pressure. Just for fun. Val has worked as a community musician since 1993. She leads choirs and singing workshops around the UK and Europe, plus a host of music making, composition and theatre projects. She is also an instrumentalist and arranger whose work includes two Sony award-winning productions for BBC Radio 4. 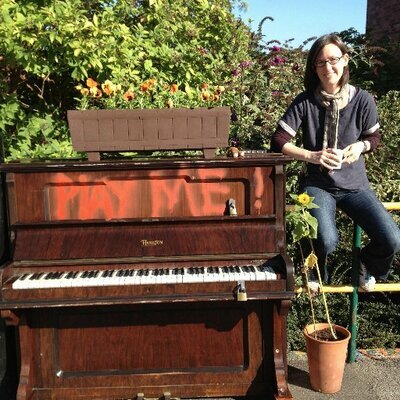 She writes songs for community choirs, is published by Oxford University Press and firmly believes there is no such thing as a wrong note.